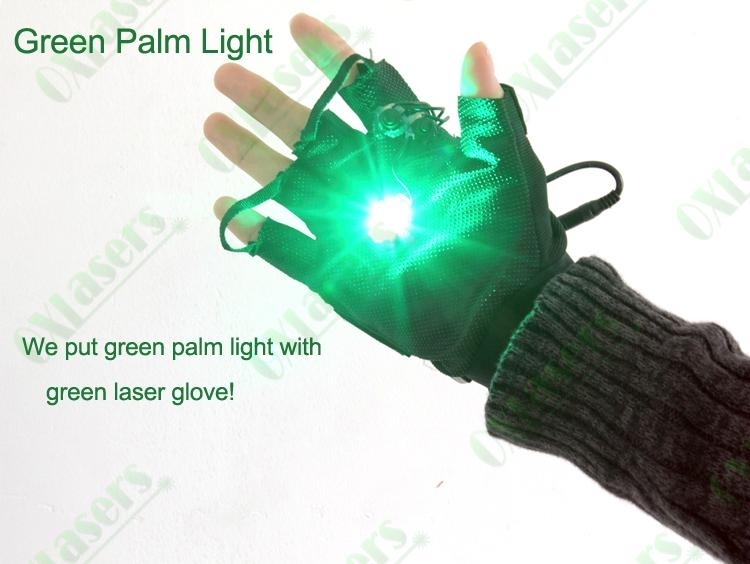 This price is based on 1 hand glove with 4 green lasers or 4 red lasers only! please leave us a message of which hand you need, or we will send random one! 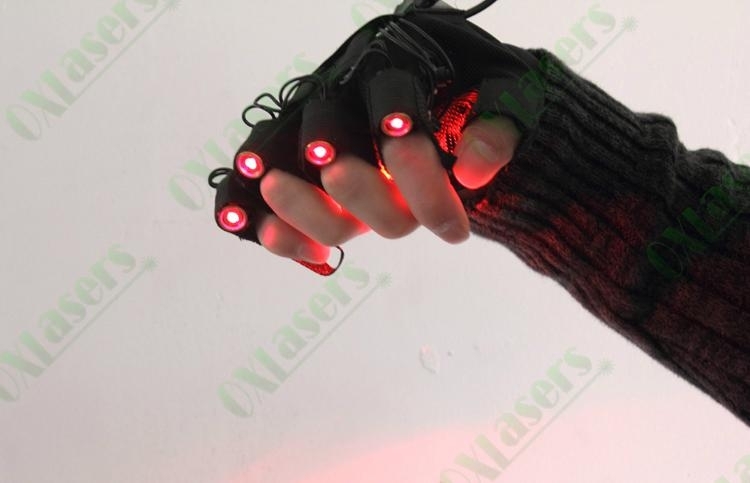 We equip green LED palm light with green laser gloves and red LED palm light with red laser gloves! 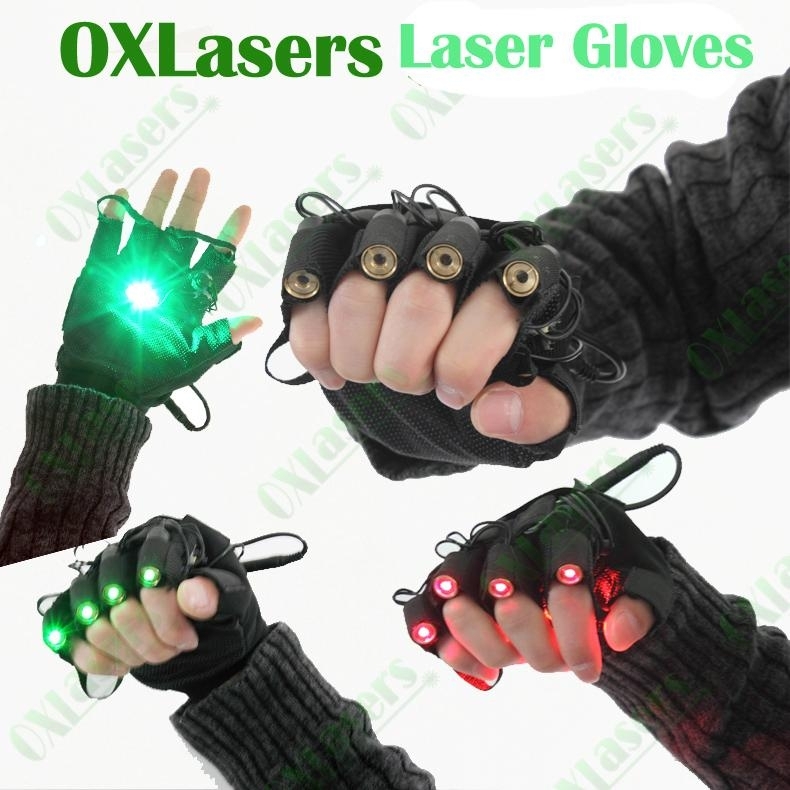 1 glove can add most 8 pcs of lasers , add 1 laser, the price add 8USD. 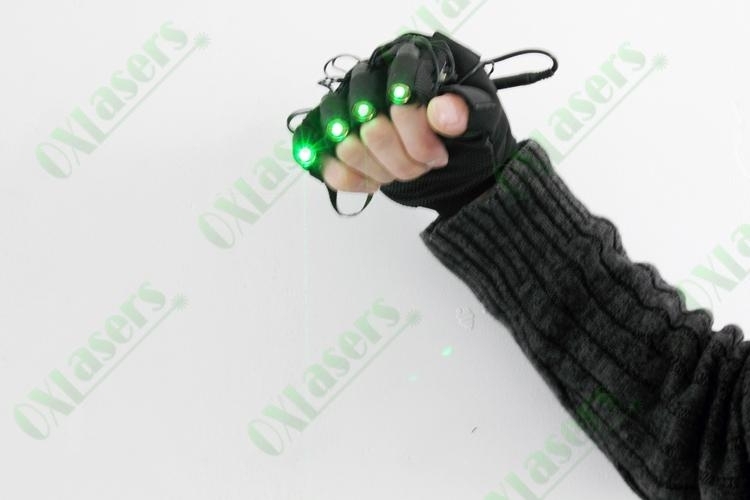 we accept OEM order, you can chose the quantity of lasers on each glove and colors, you can also mix green and red laser on each glove! but please negotiate with us if you need customized order! 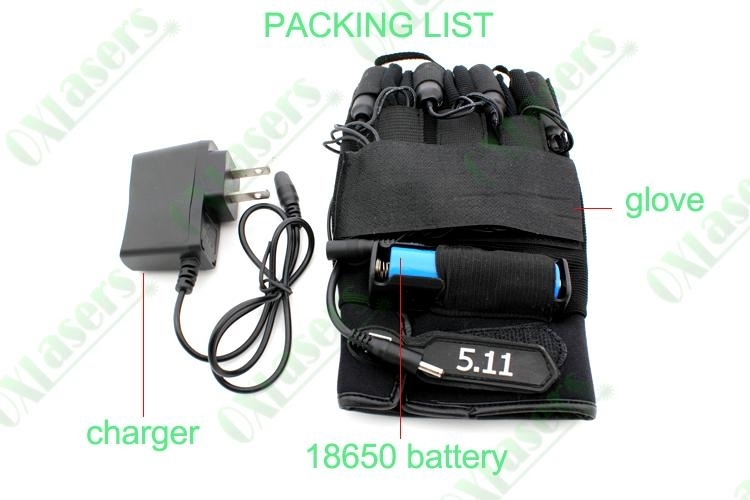 for stage show using, you'd better use this glove with fog machine, so you can see clear and visible beam.